With over 15 years of experience in the business, Montgomery Heating and Aire offers superior AC services and heating repairs to residents and business owners in the Mountain Home, AR, and surrounding areas. From geothermal heating and cooling to HVAC installation and ductless heating, this professional contractor promises to deliver outstanding customer service. They also use only the highest quality equipment when it comes to the heating and cooling needs of your commercial or residential property. Make sure you are prepared for the harsh winter months by having new heating installed or your existing heating system repaired by the professional technicians at Montgomery Heating and Aire. If you need a new heating system, they will be happy to install one for you quickly and efficiently. If your current heating system needs repairs, they will make all of the necessary adjustments so that you will remain warm and cozy throughout the cold season. What’s even better is that their heating systems are extremely energy efficient, meaning you will be able to enjoy all of the comforts of an evenly heated home throughout the winter without running up your monthly bills. 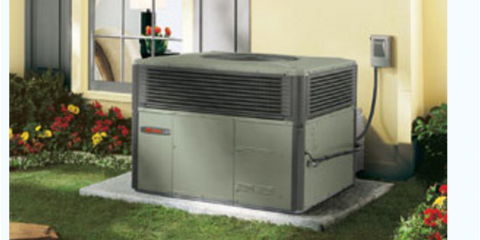 For all of your AC service and heating repair needs, you can rely on the professionals at Montgomery Heating & Aire to get the job done in the most capable and cost-effective manner. Give them a call at (870) 435-1501 today to speak to a friendly customer service representative about receiving a free estimate, and be sure to visit their website to find out more information about their many services.